The French American Academy offers an early-start, gradual immersion, dual language education to students from Pre-K2 through 6th grade. FAA’s world-class, bilingual curriculum offers more than second language acquisition. 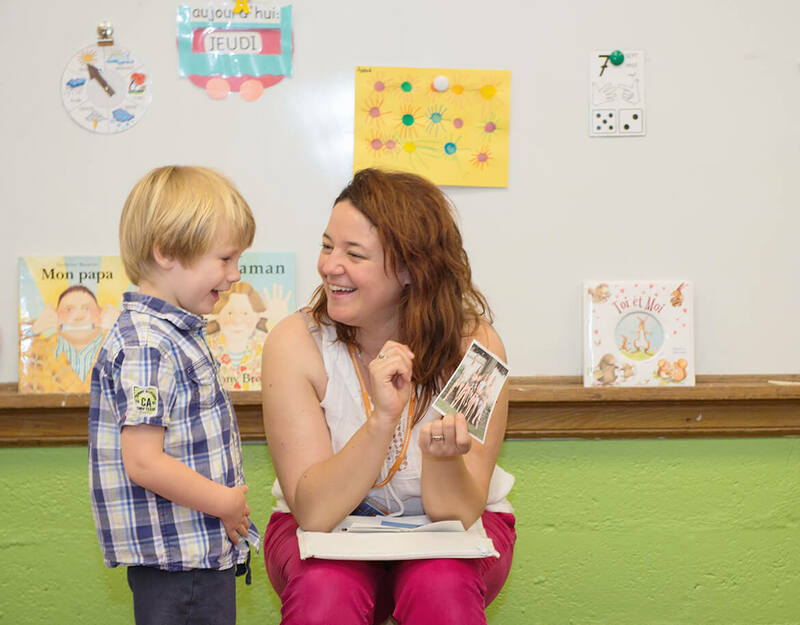 Our full-time program provides students a proven path for cognitive development, social growth and academic success, including measurable progress in core skills like reading and writing, math and science. FAA provides English and French language learning from preschool, kindergarten to middle school through elementary school.